We cover Dorset, Hampshire, Wiltshire and the surrounding areas. We are happy to give you any help and advice and offer a free measuring and quotation service. We have the most extensive range of blinds, curtain fabrics, pole and tracks in the Bournemouth and Poole area on display in our showroom. With over 35 years’ experience supplying blinds and curtains, we can offer you the best advice and service. Be it wood or aluminium, venetian blinds offer an unparalleled light control for any room. Easy to maintain and with a great selection of colours and effects available our venetian blinds offer versatility and sleek design. 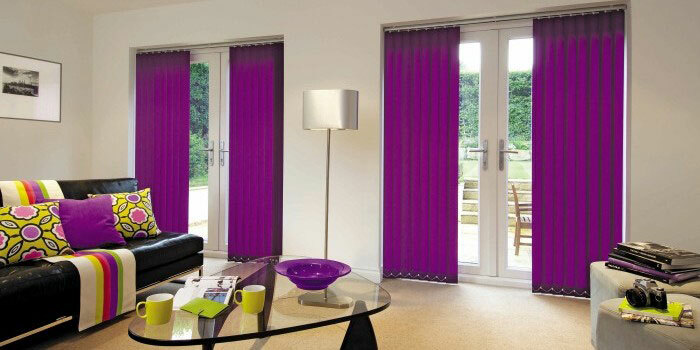 Vertical blinds are one of the most versatile blind types available, which suit most applications. With the most extensive range of colours, textures and designs you will be surprised at the effect you can achieve. 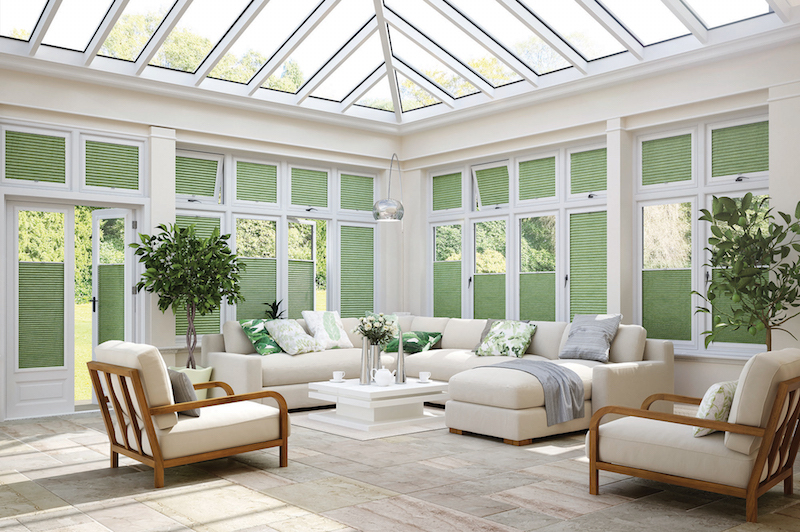 Our made-to-measure pleated blinds offer attractive, simple and versatile ways to dress any window and are ideal for conservatory roofs, where our reflective fabrics are most effective against the suns heat and glare. 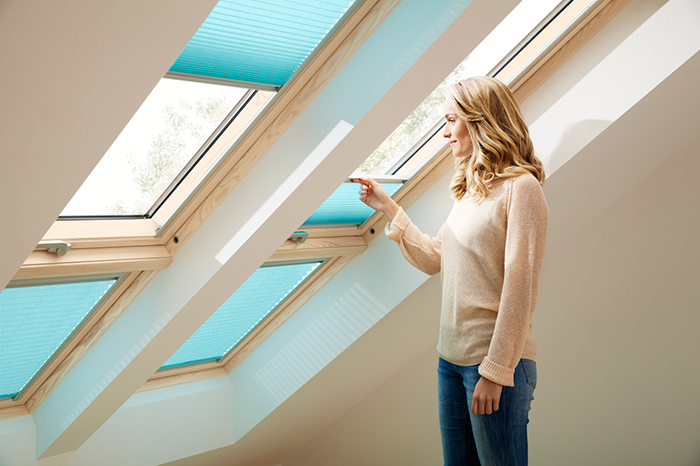 From blackouts to venetians to duo blackout/pleated Velux blinds, just about any style can be covered by a Velux blind. The best way to cover that Velux window! Easy operation and easy maintenance. 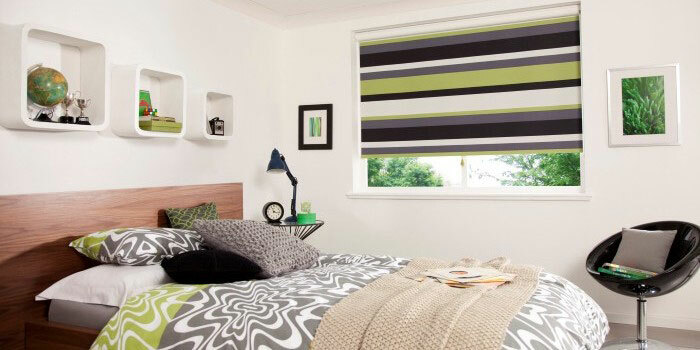 Roller blinds offer great simplicity, whilst still offering a wide range of fabrics to choose from. 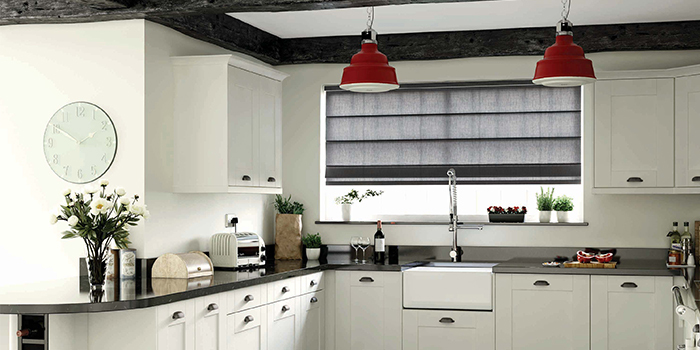 Perfect Fit Blinds are an ideal blind to fit snugly into the frame of any window. 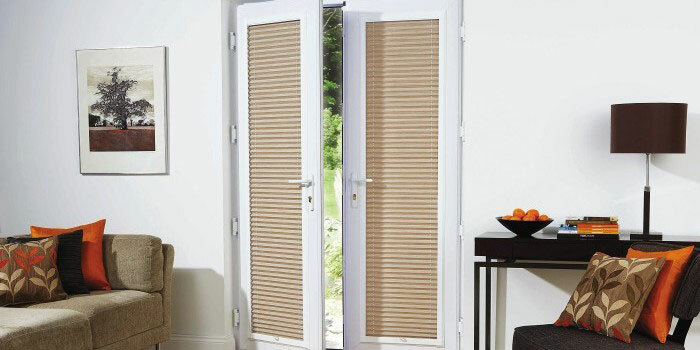 They are perfect for tilt and turn windows and doors where there is a necessity for a close fitting blind. 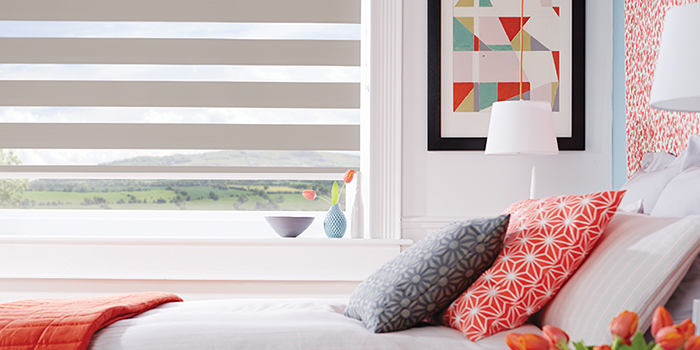 We are happy to be suppliers of the whole range of Luxaflex products including Facette, Silhouette, Multishade, Wooden shutters, Verticals, Rollers, Roman, Venetian, Plisse and Duette blinds. With a choice of wood, faux wood and vinyl we have a shutter and style to suit anyones needs! 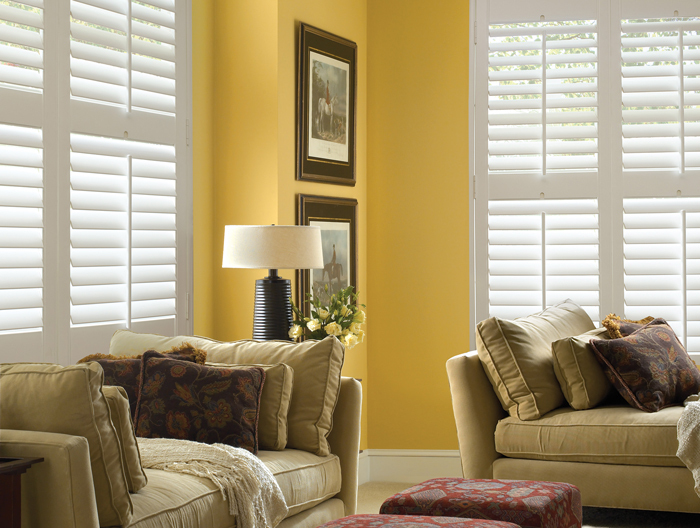 Whether it's full height, tier on tier or a cafe style, shutters offer you the ultimate light and privacy control for any room. 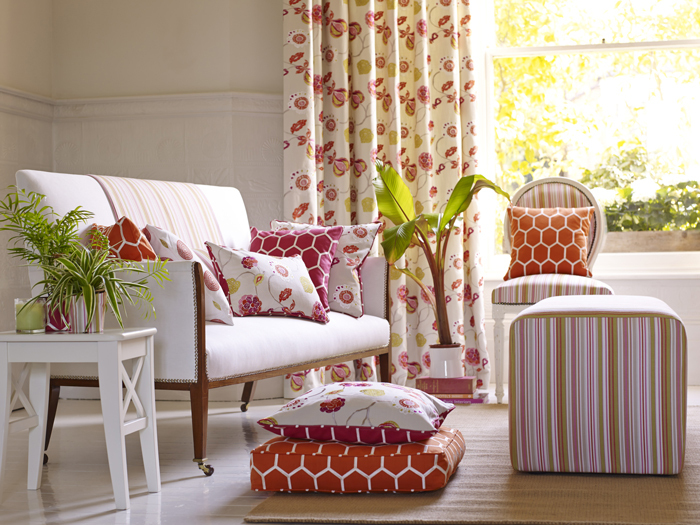 Drapes & Blinds make all types of curtains, roman blinds and voiles to your requirements. 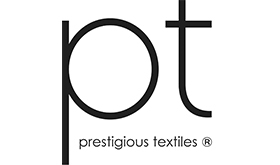 Whether its wave, pinch pleat, pencil pleats or eyelets we are here to help. 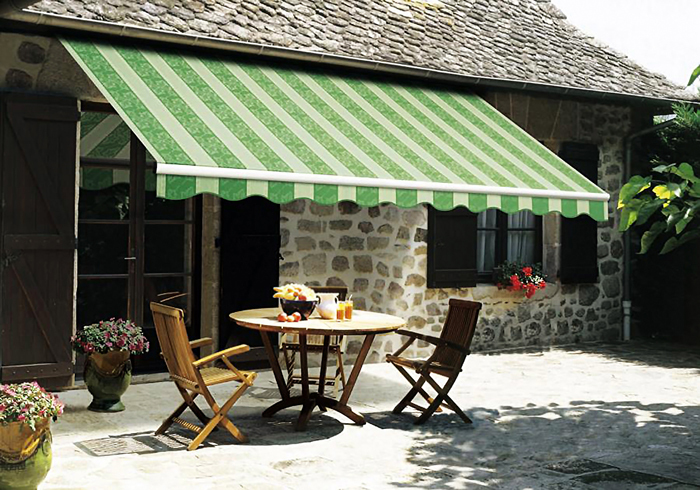 Awnings are the perfect add on for your home due to how versatile they are. They provide shade to keep you cool on the hottest of days whilst enabling you to use the patio when the British weather is less than ideal. In today's world of technology, we all like the convenience of pressing buttons to operate our appliances or even having them control themselves. 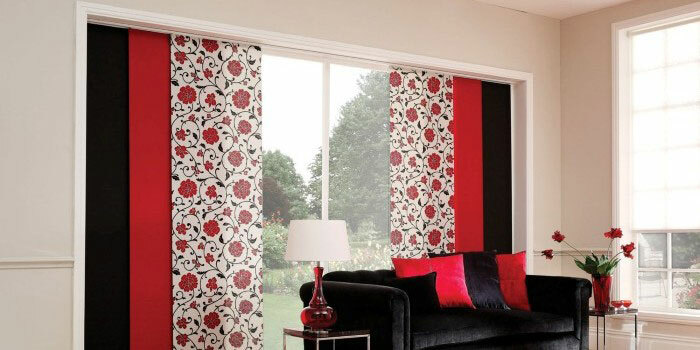 Most types of blinds and curtains can be operated in this fashion.